DUB MACHINES is a bundle of two analog inspired DELAY PLUGINS in VST & AU formats, MODNETIC and DIFFUSE. virtual modulars are popping up like mushrooms after a rainy day it seems. 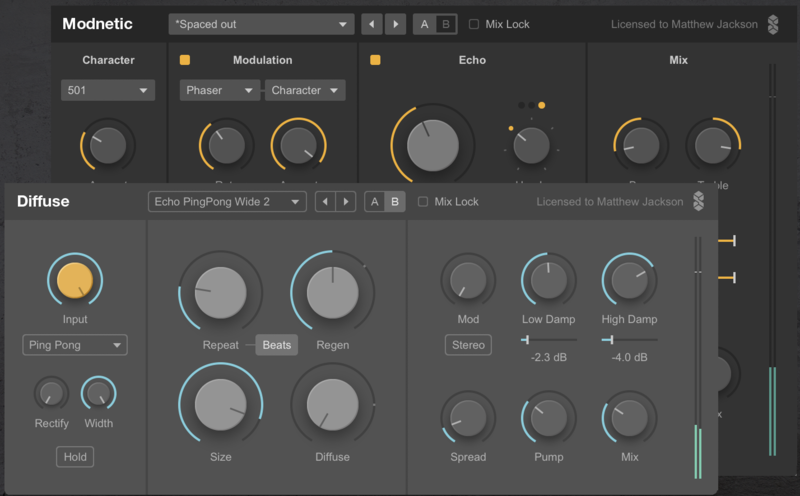 A lovely Juno Chorus emulation that is great on almost everything. I tried the Little Plate yesterday - sounds great! It has some pretty intense resonance around the 100Hz mark (and I expect multiples of it) - the mod toggle helps. it sounds lovely and is dead simple to operate - which works in its favour. a quick sample test found it working very well on lots of things. very much something to stick on a send than have a bazillion instances of. 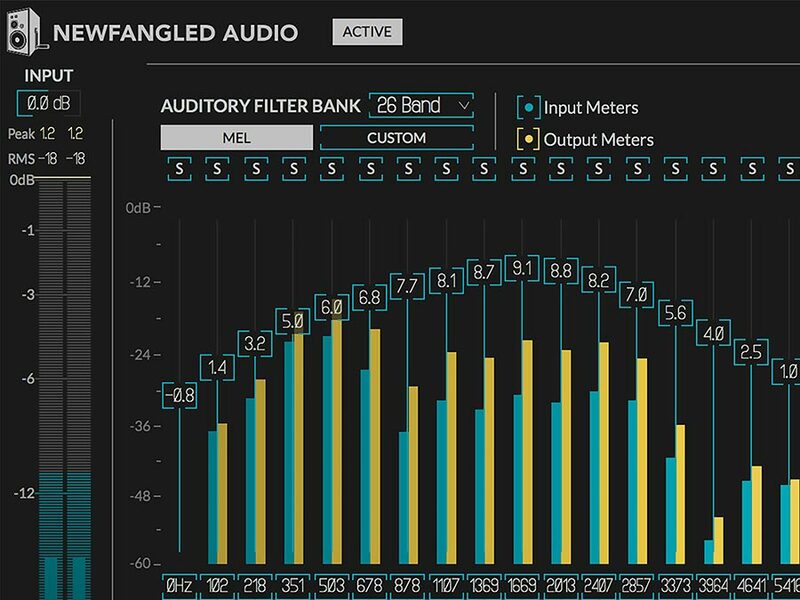 There’s also some potentially interesting free plugins on the inear site. Oh man, I’ve been praying for Modartt to take on organs for years, so exciting! It’s really nice, though I did meander off into synched FB-3200 VST paraphonic reso bass territory after a while for the hell of it - sounded quite epic. it does sound very impressive; I’m interested to see where else they go with this. Not always AU/VST but Pro Tools Expert showcases a different free plugin every Friday.